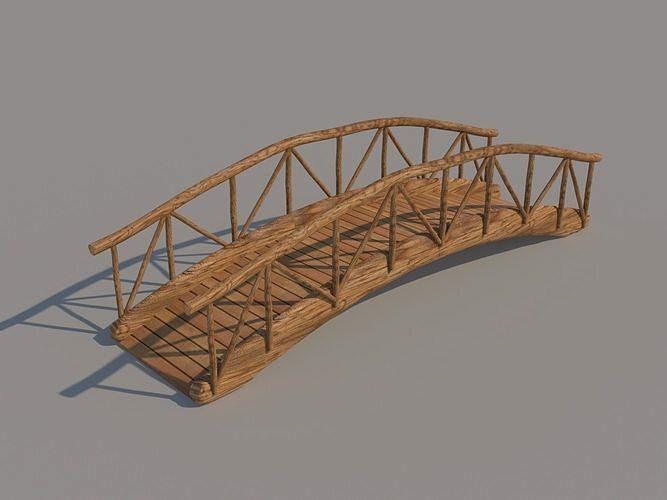 This old wood log bridge is suitable for landscape renderings and games. It was modeled with 3ds max and rendered with v-ray. Great design, well done !